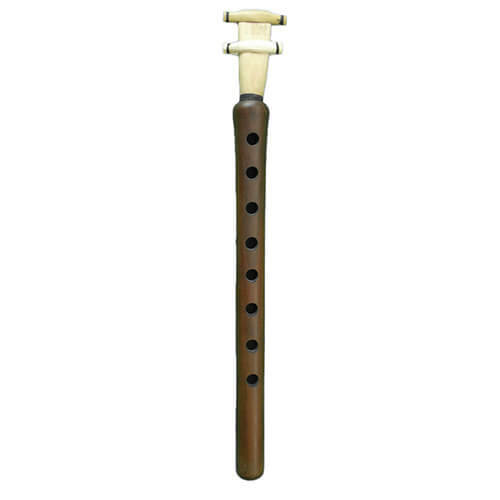 This darbuka is one of the latest creations of Gawharet El Fan and we offer it exclusively in Sombaty 8 screws version. 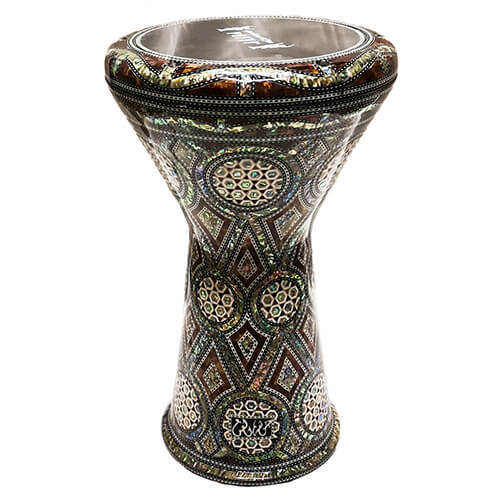 Its mother-of-pearl and wood mixes make it a particularly beautiful and authentic derbouka. 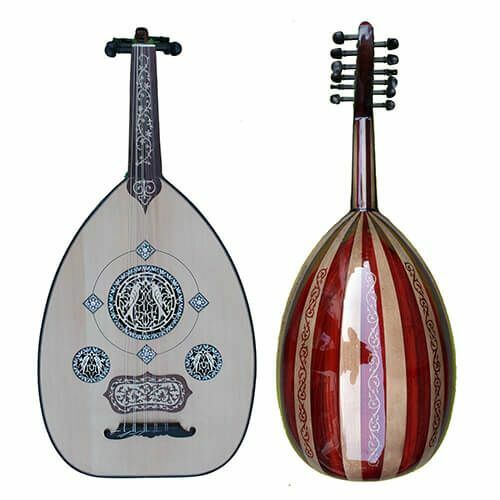 Its shape is more flared from the bottom than a classic derbouka and especially has the particularity of having 8 screws, which makes it possible to tighten the skin more strongly, as well as more precisely than on a classic model with 6 screws.